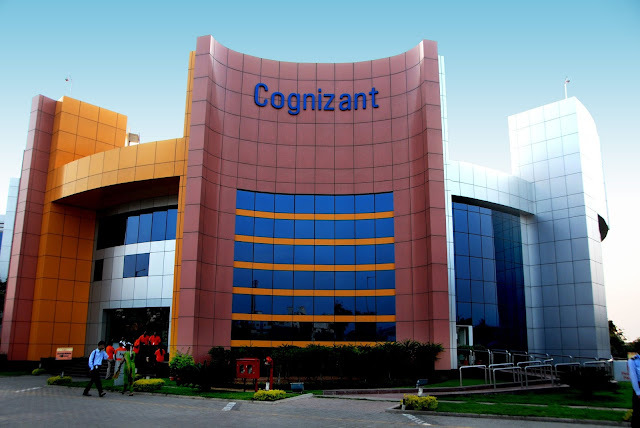 Cognizant Technology Solutions Corp is an American multinational corporation that provides custom information technology, consulting, and business process outsourcing services. It is headquartered in Teaneck, New Jersey, United States. Cognizant is listed in the NASDAQ-100 and the S&P 500 indices. Originally founded as an in-house technology unit of Dun & Bradstreet in 1994, Cognizant started serving external clients in 1996. It made an IPO in 1998, after a series of corporate splits and restructures of its parent companies. It was the first software services firm listed on the NASDAQ. During the dot-com bust, it grew by accepting the application maintenance work that the bigger players were unwilling to perform. Gradually, it ventured into application development, complex systems integration and consulting work. Cognizant saw a period of fast growth during the 2000s, becoming a Fortune 500 company in 2011. In 2015, the Fortune magazine named it as the world's fourth most admired IT services company. Only BPharm /Mpharm / PharmD/ Msc (Biotechnology/ Biochemistry/ Microbiology) candidates are invited. PG: M.Pharma - Pharmacy, MS/M.Sc(Science) - Any Specialization, Bio-Chemistry, Biotechnology, Microbiology.